Emerging South African artist Alice Mann studied fine art and photography at the University of Cape Town and currently lives in London. She was the recipient of the 2017 Joan Wakelin Bursary, which is supported by the Royal Photographic Society and the Guardian, and finalist for the 2018 International Women Photographers Award, the exhibition of which tours worldwide throughout the year. Personal projects include portraits of La Sape in London and Paris (Maximum Effect, 2016 – ongoing), and of female worshippers at Walworth Methodist Church in south London (Always Wear Your Best on a Sunday, 2014 – 2016). 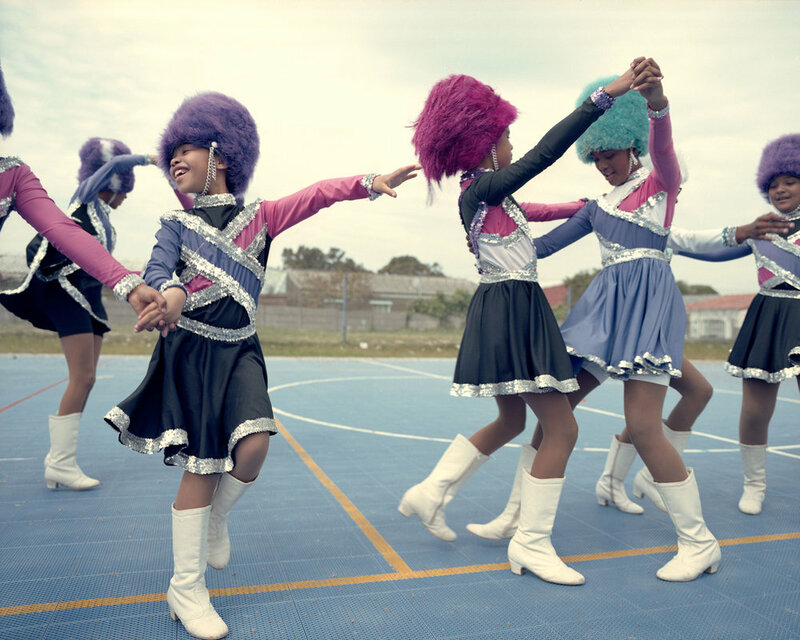 At Labs, she presents her latest body of work, Drummies (2017 ¬– ongoing), which captures the drumming majorettes at Dr Van Der Ross Primary School in the Delft township on the Cape Flats. I want to create images that are an empowering force, that reflect my subjects’ dignity and confidence, and how they want to be seen. As a white South African I am aware of my position and what that means in terms of the people I’m working with, so I am attempting to negotiate that by engaging deeply with my subjects over long periods of time. In a sense, it’s a reaction to one-dimensional depictions of Africa and immigrants so prevalent in the media today. I want to offer alternative realities as part of a young generation voicing the fact that we must address representation. How did Drummies come about? About two years ago I came across a newspaper headline on a lamppost about drum majorettes. 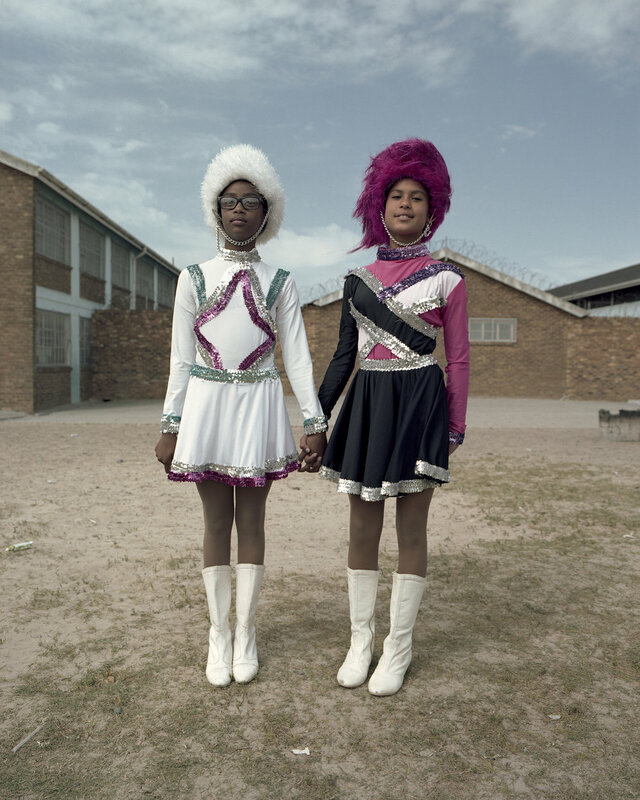 The girls-only sport’s popularity peaked across schools in South Africa in the 70s, and participation has since dropped, but in marginalised communities it is taken seriously. I was intrigued by the aspirational subculture around it and got in touch with the Dr Van Der Ross team coach, Morisha Prince. From there it was an organic process to meet her and start working with the girls. Delft is stricken by poverty and gang violence. Morisha told me that it’s normal to call off practice because rival gangs have shootouts on the school fields. 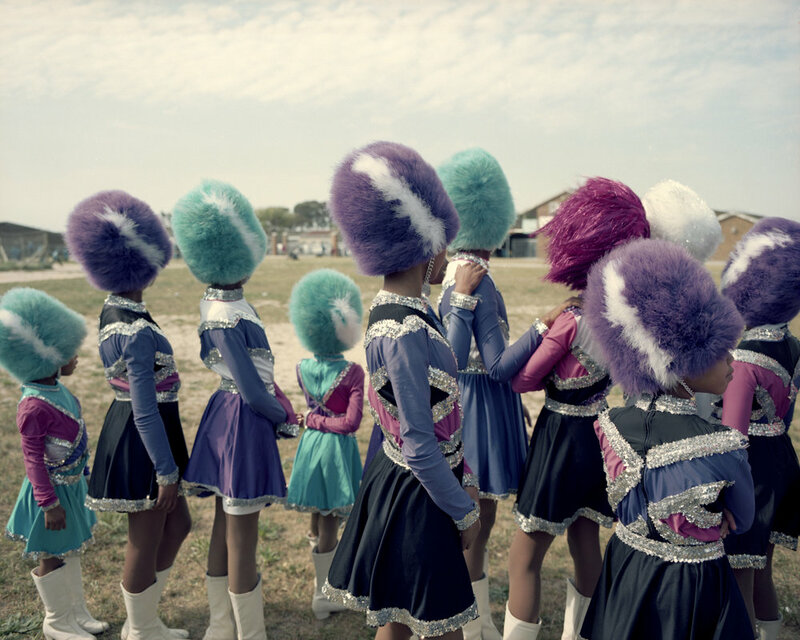 In an area where opportunities are limited, especially for young girls, I learnt that this sport has a positive impact on the majorettes’ lives. For them, being involved in a female-focussed, goal-driven and disciplined team sport, which receives a lot of community support, gives them confidence and motivation. Being a drummie is a privilege and an achievement, indicative of success both on and off the field. What is it like shooting with such young subjects? The team perform in crowded stadiums all the time so they know how to project and present themselves. They are incredible people, working with them is so rewarding. There are definitely certain notions of femininity wrapped up in it and it’s interesting to see how their body language changes when they put the uniforms on. Which young African creatives are you following now? 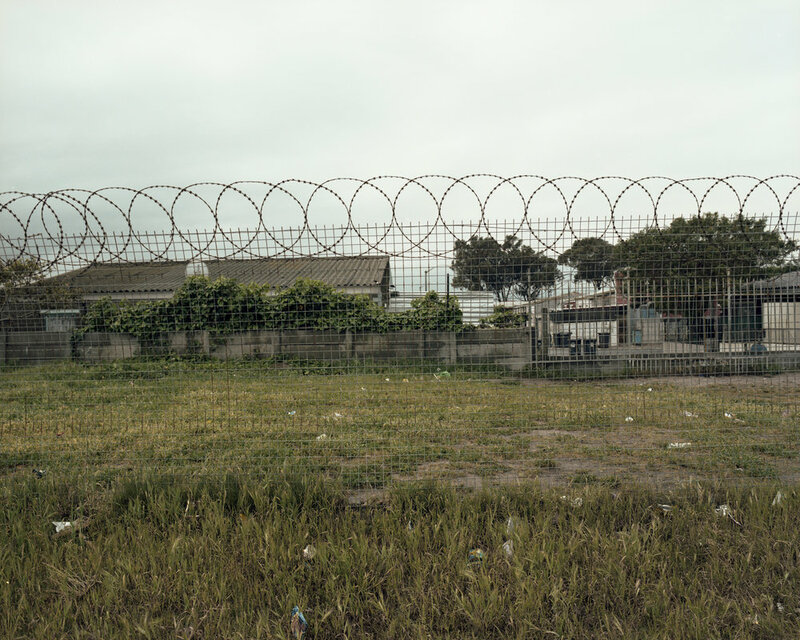 I really like Sipho Gongxeka from Soweto, he creates such beautiful and intimate portraits. And Stephen Tayo from Lagos is another artist whose work I look to, he takes stunning, celebratory portraits of everyday people. I’ve been back in South Africa shooting more for Drummies, so I’m consolidating that right now. Long term, I want to be able to work uncompromisingly on my own projects and build books and exhibitions around them. I have a lot of work to do.